Hello Everyone and my apologies for not being able to do a live show last week due to a bit a cold bug I caught but a huge thanks to Bijon Roy for setting up an encore presentation from April 16th, 2018 in my absence but its good to be back and will likely keep the talking to a minimum but keeping the fun to a maximum and will be focusing on longer tracks this week so hope you enjoy this fun filled funtastic edition of Night Trax and I always welcome your questions and comments and requests. Love that wa wang sound on that BTO song Blue Collar & signing voice going in a soul voice going Blue Collar! that & I also love that Steely Dan tune Peg which has an R&B mix to it. Sounding good this morning, Professor Mike! Congrats again on those two Olympic gold medals! 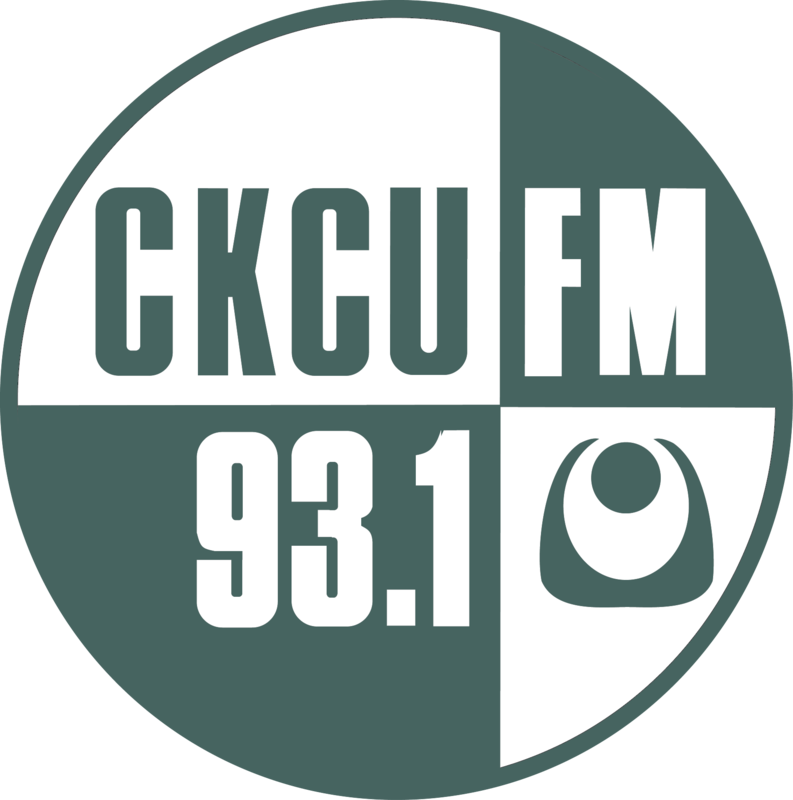 I really enjoyed the interview with you on Friday Special Blend on March 29 -- it's in the CKCU audio archive at https://cod.ckcufm.com/programs/158/42317.html, starting at the 15-minute mark. Cheers! Thanks Chris and good morning to to you and despite myself being under the weather the show must go on. 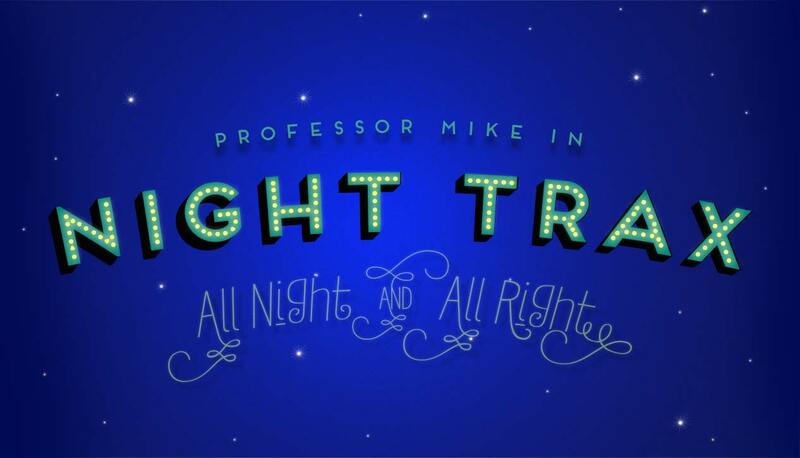 Hello Professor MIKE I am listening in this morning as usual while getting ready for work. The show sounds great! Indeed for sure Shelley Ann and good morning to you as well.